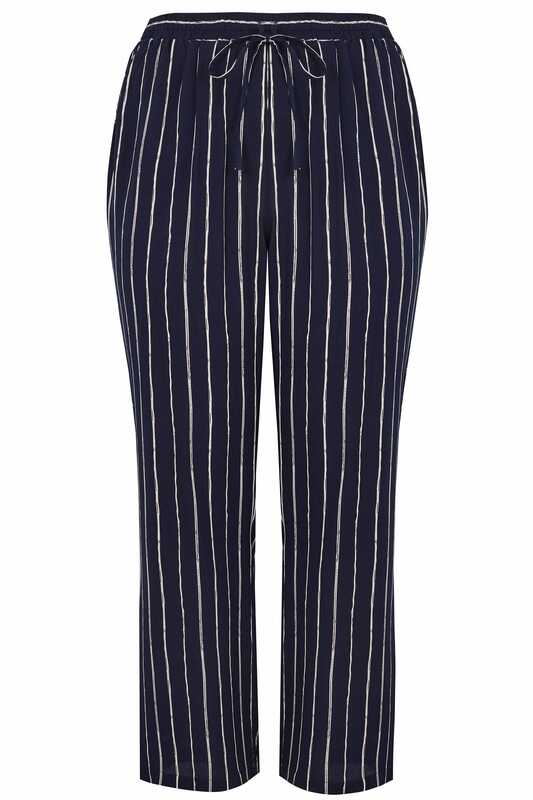 Get ahead of the fashion game with this stylish pair of pinstripe trousers. Featuring an elasticated waistband with an adjustable drawstring tie to the front for extra comfort. Ideal for day to evening wear, team with trainers for off-duty vibes or dress them up with heels. 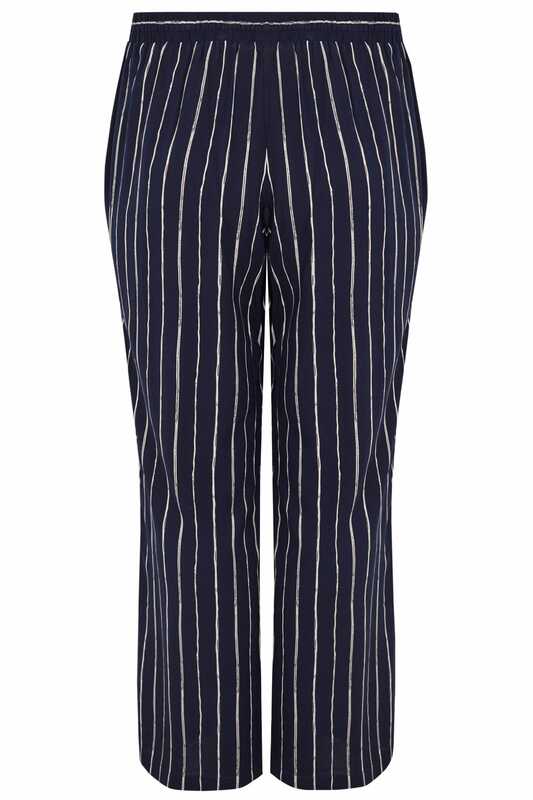 Stripes are totally on-trend this season.